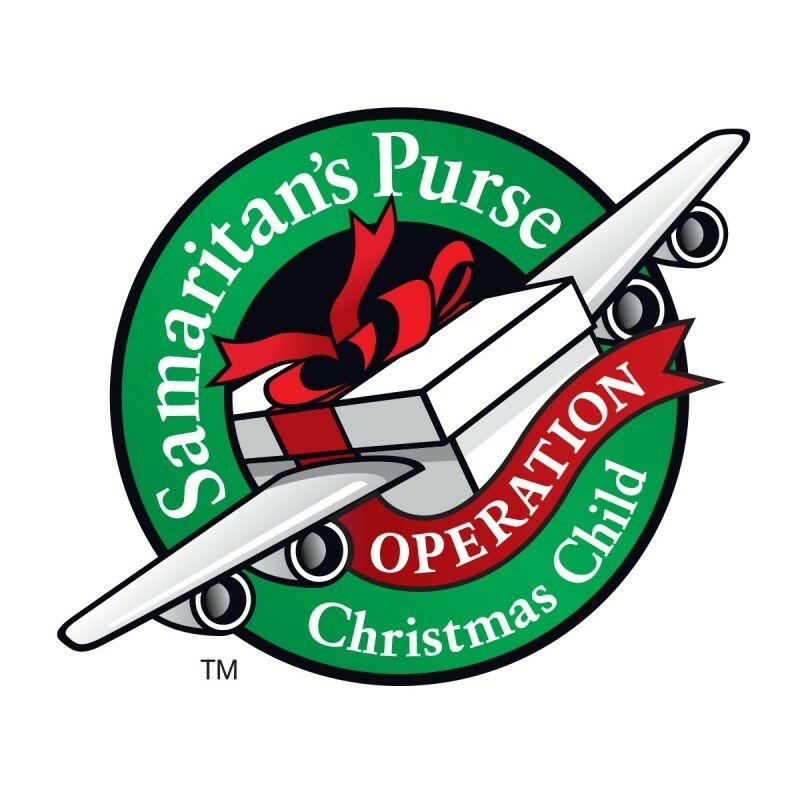 Each month we are collecting items to include in shoeboxes which we will send to Samaritan's Purse. 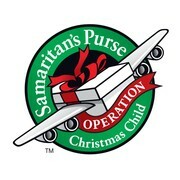 The children who receive these shoeboxes live in some of the poorest countries of the world and are desperately needy. Shoebox items for August: School Supplies.